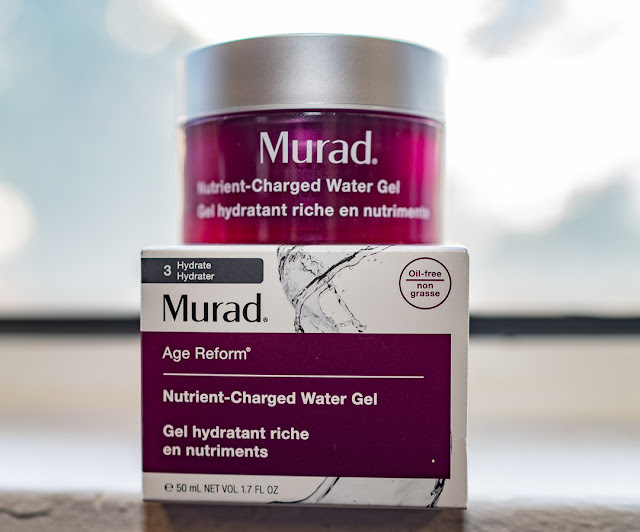 Say bye bye to Dry Skin with Murad! For those who are facing dry skin and could not make much difference after using numerous product, Murad could be one of the solution to your skin. 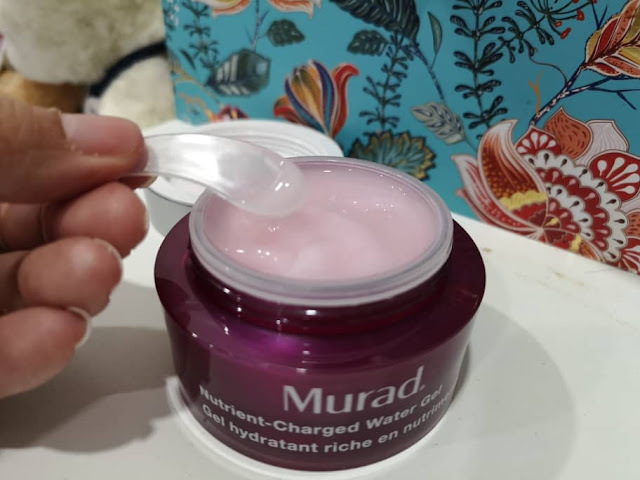 Recently I found out about Murad Skin care and I am in love with their selections of skin care which actually improved my skin condition rapidly. One of their highlighted products is the Nutrient-Charged Water Gel. The lightweight, oil-free gel moisturizer with cumulative hydration-release technology that locks moisture to skin and increases retention for up to five days. And they are good for all skin type which includes normal, oily, combination, dry and sensitive skin. And they actually your solution to reduce the dryness of your skin as well as fine line and wrinkles. I found out they also improve your skin overall especially it reduces the uneven texture on the skin. After using for a week, I found that my skin became smoother and more moisturized, and looked fresh. Not just that, the creams come lightweight and with a wonderful smell. 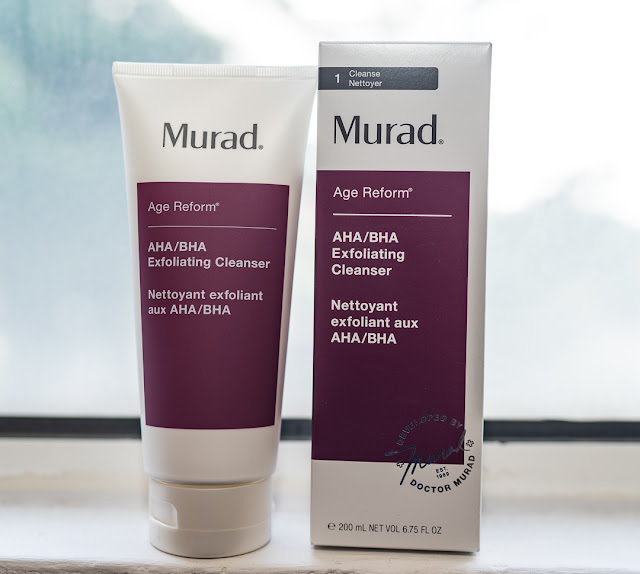 Murad’s AHA/BHA Exfoliating Cleanser makes a great combination with the Nutrient-Charged Water Gel. The cleanser polishes away dullness and impurities for a smoother, younger-looking complexion and it indeed clearing off the dead skin cells and all the trapped dirt from your skin. After washing your face with the Exfoliating Cleanser, apply the Nutrient-Charged Water Gel and it will actually enhanced the absorption of the vitamins which contents in it to your skin.